Hate paying taxes? We do too! 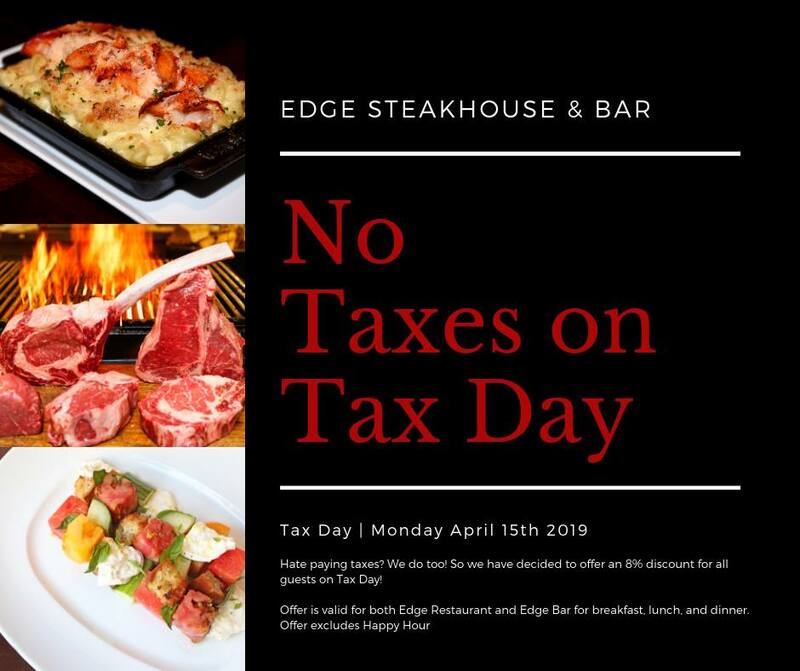 So we have decided to offer an 8% discount for all guests on Tax Day!